Writing a fic wherein unicorn magic basically works like Pathfinder wizard magic. Picking opposed schools for Luna and Celestia. 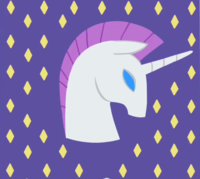 Has Luna ever used anything that looks like abjuration? Can anyone think of a good opposition school for Celestia?